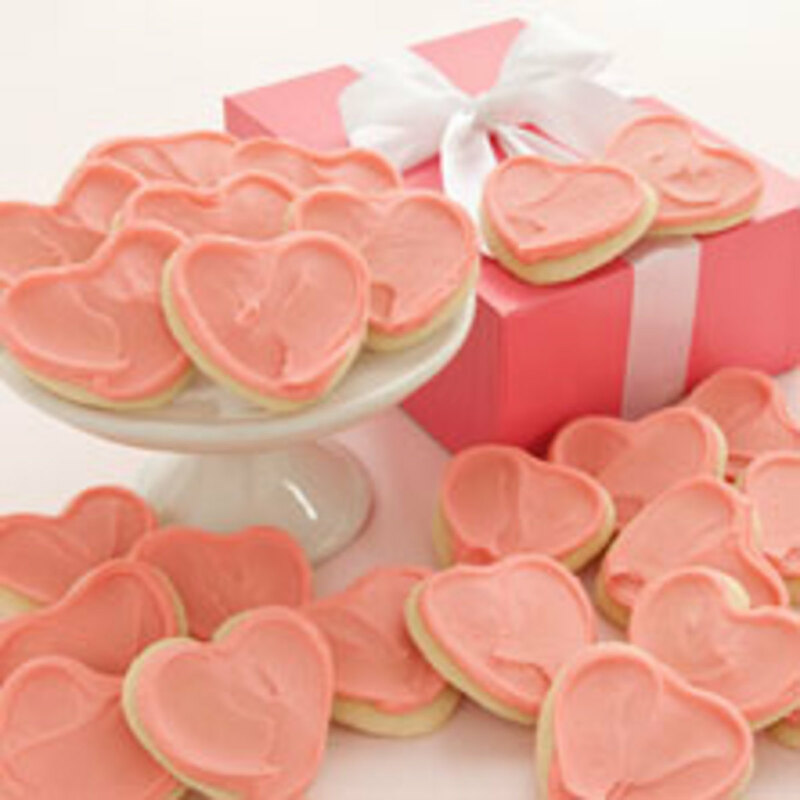 In honor of National Breast Cancer Awareness Month and the millions of Americans affected by the disease, Cheryl’s gourmet desserts will donate 10 percent of the proceeds from October&apos;s sales of its Buttercream Frosted Pink Heart Cut-out Cookies to the Susan G. Komen Foundation. The handcrafted cookies are topped with Cheryl’s famous buttercream frosting, and make a delicious gift. 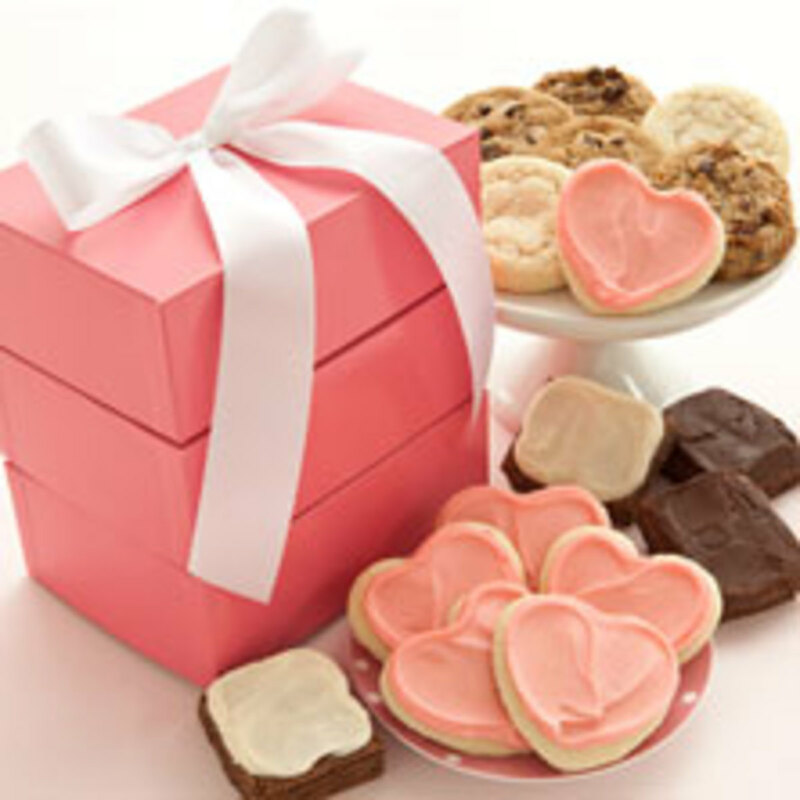 BUY &apos;EM: Cheryl&apos;s Buttercream Frosted Pink Heart Cut-out Cookies are the featured flavor of the month and can be purchased at Cheryl&apos;s in various quantities in gift boxes or baskets ($22.99 to $108.99). WIN &apos;EM: As a special treat, Cheryl&apos;s is giving one Glamamom reader a 3-tier, 16-piece, "Cookies for the Cure" tower. The first tier includes 6 frosted heart-shaped cut-out cookies; the second includes an assortment of sugar, oatmeal raisin, and chocolate chip cookies; and the third tier includes two frosted vanilla and two frosted chocolate buttercream fudge brownies. YUMMY! All 3 layers come in pink boxes. Leave a comment below that you would like to win (and your contact email if you do not Google Follow Glamamom). (2) Visit Cheryl&apos;s and leave a comment below telling me which other treat you&apos;d like to try. (3) Follow Cheryl&apos;s on Twitter. This giveaway ends Monday, October 11th at midnight. A winner will be picked via Random.org on Monday and announced here on Glamamom. Each comment will be assigned a number corresponding to the order in which it was left. If you leave the comment(s) anonymously, please be sure to leave a contact name or email address.